Pricing: Call for current pricing! Please note that this pallet has bottom runners. If you are going to use a pallet jack, you will need to measure the height of your equipment to ensure smooth entry. 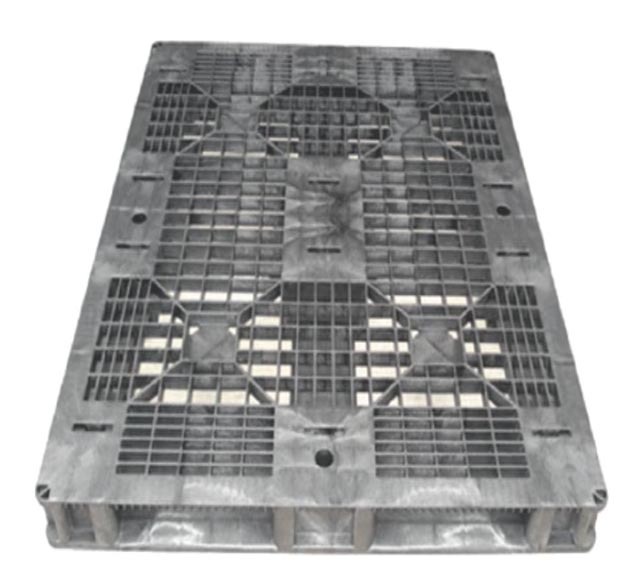 There is another version of this pallet that has the bottom runners removed. This essentially makes it a 3 runner pallet and alleviates the issue of pallet jack height.